Almost 3,000 were estimated in attendance at UPMC Health Plan PedalPGH – our fun, family-friendly ride for people of all ages and fitness levels. In 2018, PedalPGH raised over $200,000 towards BikePGH’s mission to transform our streets and communities into vibrant, healthy places by making them safe and accessible for everyone to bike and walk. The event brings together athletes, families, community leaders, outdoor enthusiasts, and advocates for bicycle transportation. It promotes a form of lifelong recreation that is good for the body and the environment. Rep. Conor Lamb & Rich Fitzgerald participated in the 2018 PedalPGH 40-mile Grand Tour event. They even had a chance to chat about PedalPGH and bike lanes in Pittsburgh. Want to support Biking and Walking in Pittsburgh? Keep our wheels turning by contributing monthly to BikePGH for year-round reliable revenue. We’ll charge your card automatically and your membership will never expire. BikePGH also offers annual memberships for individuals, seniors/students, households, and we also offer gift memberships. Click here to become a member. 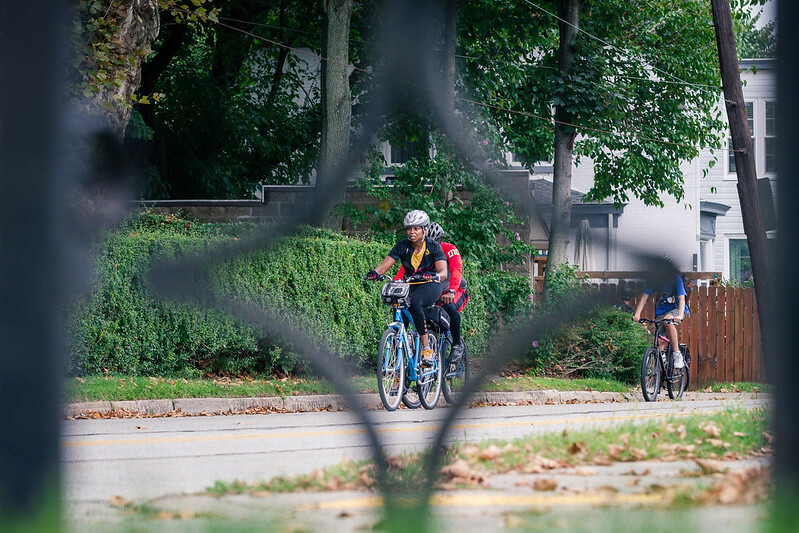 Sign up for Bike Pittsburgh’s newsletter to get the latest news on events (including OpenStreetsPGH and PedalPGH), educational classes, and fun, delivered straight to your inbox. Follow BikePGH on Facebook, Twitter, and Instagram, for updates and details on event happenings. Whether you enjoy being outdoors or in the office, there are plenty of ways to plug in at BikePGH. Join our community today and help make Pittsburgh’s streets safer! If you’re not a current member, you can trade 10 volunteer hours for a year’s membership. Register with our Barter Membership Program and you’ll be on your way. Since 1994, PedalPGH has been the region’s largest bicycle event. It’s a casual, fun ride that exposes people of all ages and fitness levels to the neighborhoods, parks, bridges, and geography that make our region so unique. 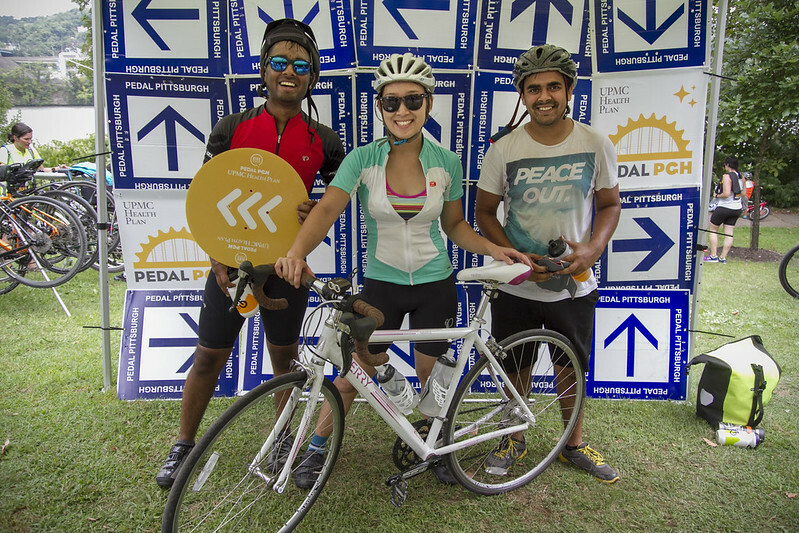 PedalPGH showcases Pittsburgh as a safe, bicycle-friendly city, and encourages people to get out and get healthy. The event brings together athletes, families, community leaders, outdoor enthusiasts, and advocates for bicycle transportation. It promotes a form of lifelong recreation that is good for the body and the environment. Click here to take a look at our beautiful Flickr photos. Follow Bike Pittsburgh on Facebook, Twitter, and Instagram, to stay tuned for more events.